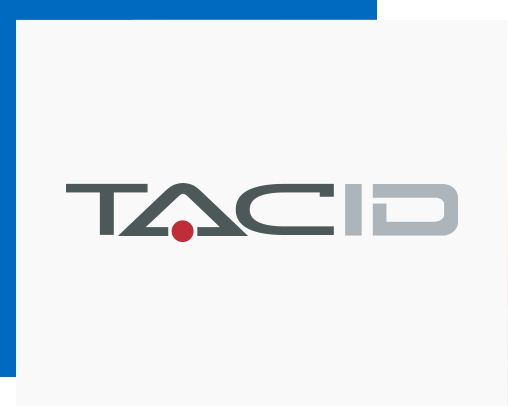 TAC-ID is a comprehensive solution for ID Cards Issuance that allow any organization to oﬀer high quality secure cards on the spot as a standalone service, or in conjunction with centrally based issuance. TAC-ID is large and complex system that can be used from small scale to nationwide projects in fully distributed and centralized with support for centralized and decentralized enrollment, production, quality assurance & issuing. TAC-ID data enrollment module can be used in a variety of identity card issuance solutions including Passport, National ID, Driver’s License, Voter Registration, and Identity Badges. The solution is extremely ﬂexible to accommodate your custom identity enrollment needs, through conﬁguration as well as customization. Instant and automatic data validation. One of the most powerful features in TAC-ID is its spooler. We have empowered TAC-ID with an advanced and generic Dashboard that gives our customers a real time update for the printing progress. A complete reporting utility with several export features to several document formats is available.